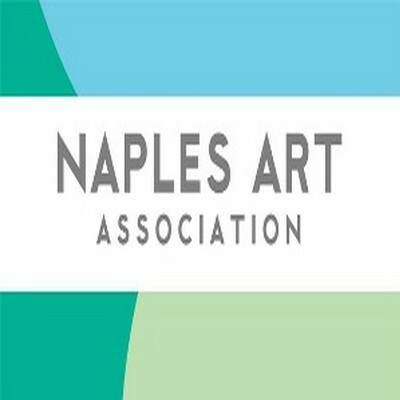 The Naples Art Association announces a call to artists for a juried art exhibition, February 24 – March 25, 2018 in Naples, Florida. Nine cash awards totaling $3,500. Open to two and three-dimensional artwork in any media by artists residing in the United States. Deadline: Jan. 2, 2018. More info. Contact: email or call 239-262-6517.